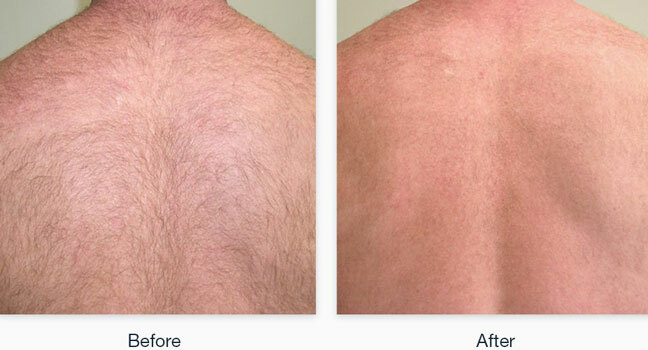 Why Lumenis laser hair removal in Richmond, London & Surrey? The Aesthetic Awards are one of the biggest nights in the Aesthetic industry’s calendar. Hosted by Aesthetics Journal, the event brings together both clinics and companies to celebrate the best and brightest in the world of Aesthetics. 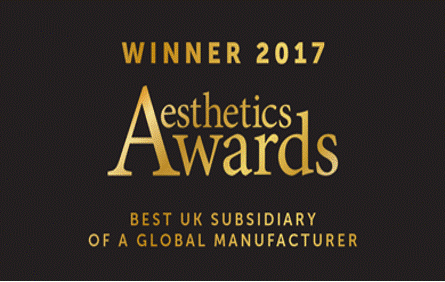 Both the public and a panel of esteemed judges honoured Lumenis as the winners at Aesthetic Awards 2017 of The Best UK Subsidiary of a Global Manufacturer category. LightSheer® Desire is generally suitable for all skin tones and for all areas and types of hair. However, laser hair removal may not be right for everyone and does carry some risks. LightSheer® Desire isn’t suitable if you have an active infection or inflammation; viral, fungal or bacterial disease; active cold sore; or open wound or abrasion in the area you want to treat. Risks may include changes to skin pigmentation and texture, or burns. Always speak to your Aesthetic Therapist at HSA Dermal Clinic, who’ll be able to help you decide whether it’s right for you. How the area will look afterwards varies from person to person, depending on skin and hair type. You may have some redness and swelling around hair follicles straight after, but don’t be alarmed – it’s only a response to the treatment. In the following weeks some hairs will shed from the treated area. You will notice less hair growth as you progress through the course of your treatments. Our Aesthetic Therapist at HSA Dermal Clinic will give you some guidance for looking after your skin and protecting it from the sun after it’s been treated. LightSheer® Desire uses a state-of-the-art diode laser handpiece with a wavelength of either 805nm or 1060nm. 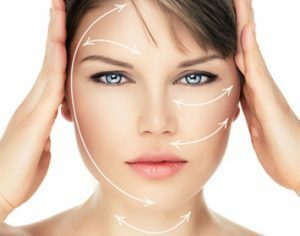 At HSA Dermal Clinic, we will tailor your treatment depending on the body area, your skin and hair type. The handpiece uses gentle suction to lift and stretch the skin. This allows the laser to be absorbed into the hair follicles more easily when treating a large area, so the treatment time is quicker. It also helps to reduce the sensation of heat. 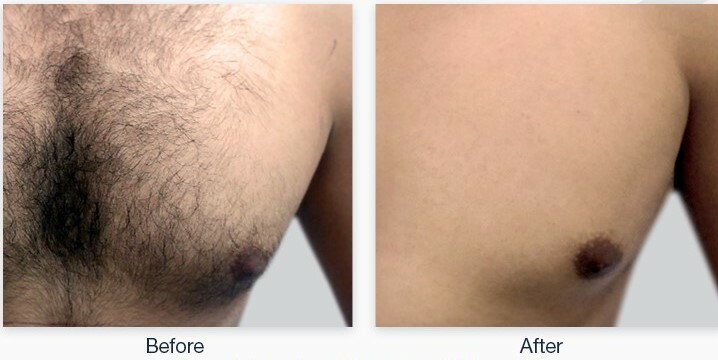 Dramatically reduce unwanted body hair immediately and permanently, with the most advanced laser hair removal technology in Richmond, London and Surrey. HSA Dermal Clinic works exclusively with the latest technological advances in laser hair removal, providing consistently superior results for clients across the region. Our techniques are powerful enough to quickly and permanently remove even the most stubborn hair, though gentle enough to be used anywhere on the body. Discover what makes HSA Dermal Clinic in Richmond Upon Thames the most reputable and recommended specialist laser hair removal clinic in London and Surrey – call today to book an obligation-free consultation. Our experience and expertise extend to all aspects of permanent hair reduction for men and women alike. We understand the importance of safe, effective and comfortable hair removal that lasts. By working exclusively with the most advanced laser hair removal technologies on the market, we can guarantee consistently superior performance and unbeatable value for money. 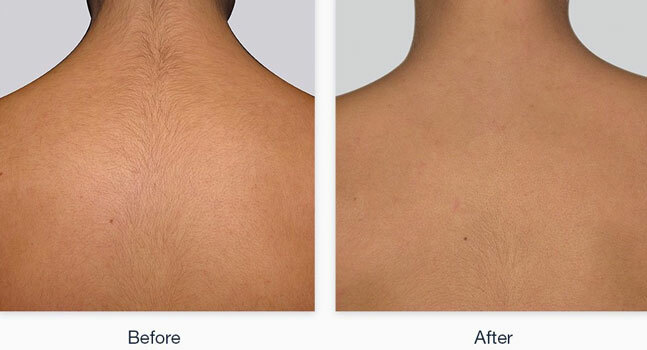 Whether looking to address a small area or unwanted hair across a much larger section of the body, you can count on HSA Dermal Clinic to get the job done quickly, effectively and for the most competitive price. Contact a member of our team today to discuss your requirements in more detail. Laser hair removal has become the new-generation standard for men and women looking to quickly and permanently eliminate unwanted body hair. Over recent years, laser hair removal technology has evolved almost beyond recognition. What used to be a potentially painful and unpleasant experience with no guarantees of success is now a comprehensively safe, effective and comfortable non-surgical procedure of outstanding value for money. If looking to deal with problematic hair anywhere on the body, you can count on HSA Dermal Clinic to exceed your expectations at an affordable price. Our unrivalled experience and expertise in all aspects of laser hair removal for men and women in Richmond enable us to consistently outperform the competition. We work exclusively with the most advanced laser hair removal technology the market has to offer, resulting in a comfortable and cost-effective experience for every customer. What’s more, we’re also happy to offer every new customer a free initial consultation, in order to discuss available treatment options in more detail. For more information on any aspect of laser hair removal for men or women, contact a member of the HSA Dermal Clinic team today. Alternatively, pay us a visit at our clinic in Richmond upon Thames anytime. Setting new standards in our advanced laser hair removal for London and Surrey, HSA Dermal Clinic provides comprehensive treatment options for men and women alike. Over recent years, we’ve significantly upgraded our clinic with the most advanced laser hair removal technologies on the market, earning us a reputation as the most capable and committed team of specialists in London and Surrey. We perform an extensive range of laser hair removal treatments from our cutting-edge facility in Richmond upon Thames, safely and effectively removing problematic hair from all areas of the body. Whether looking to tackle the smallest patch of unwanted hair or more extensive hair growth anywhere from head to toe, you can count on the experience and expertise of HSA Dermal Clinic. We understand the importance of taking pride in your appearance, when it comes to self-confidence and general enjoyment of life. If excessive or problematic body hair is having an impact on your everyday life, our advanced laser hair removal treatments for London and Surrey really could make all the difference. 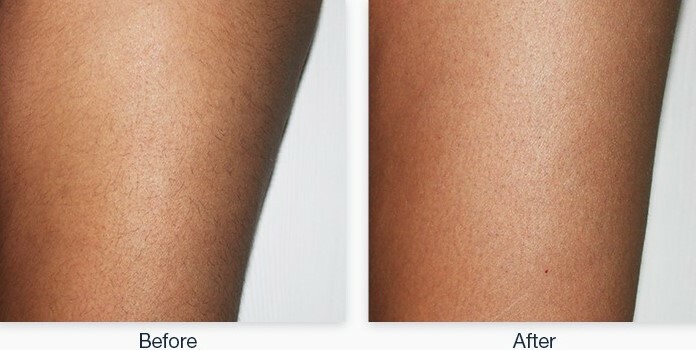 Safe, painless and uniquely cost effective, our state-of-the-art hair removal technology guarantees outstanding results at an unbeatable price. Contact a member of the HSA Dermal Clinic team today for more information.